Dave Kinsella, Managing Partner and Chief Operating Officer at SproutLoud, is an experienced CFO/COO. Dave has developed his strengths over the past 25+ years as the lead financial, accounting and operations manager for distributed marketing, retail, service and manufacturing corporations. Dave uses his analytical and management skills to strategically identify and create opportunities for growth and performance of companies. Dave has a focus on process and operations improvement. He has the ability to see the big picture while maintaining a hands-on detail-oriented approach. He has extensive experience in turnarounds, acquisitions, divestures and high-growth environments. Dave also has extensive experience in managing operations, warehouse, retail, HR and IT functions. Prior to joining SproutLoud in 2007, Dave led operations, finance and accounting for Slifer Designs, Inc. (Design & Retail), Medix Resources, Inc. (Medical Staffing & Medical Software Startup), Simonton Windows (Vinyl Window Manufacturer) and Woodcraft Supply Corp. (Catalog Retailer). 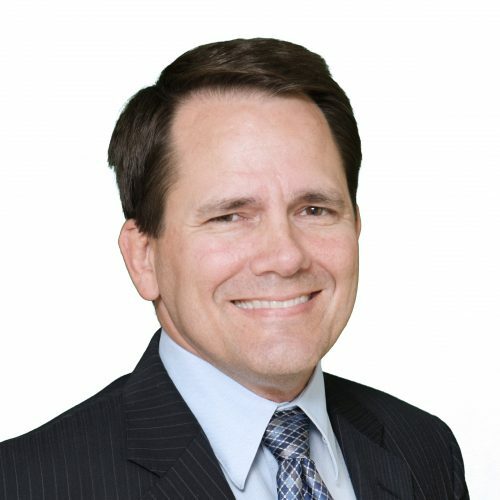 Dave has also performed various consulting roles for MacDermid, Inc., Vail Resorts, Inc. and Executors’ Resource. Dave holds a Bachelor’s Degree in Business Administration with an emphasis in accounting and finance from the University of Colorado.